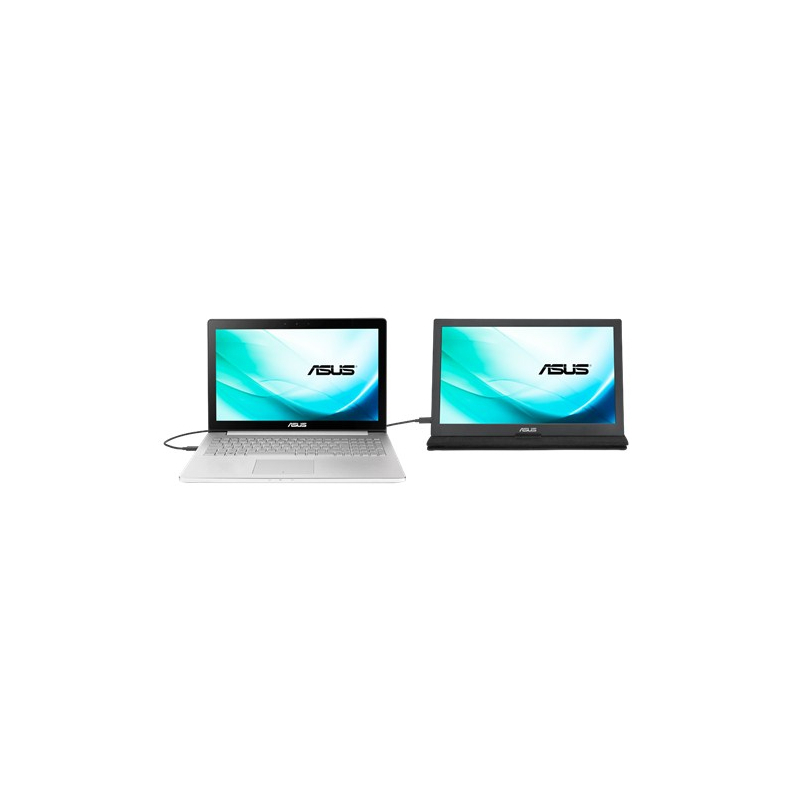 ASUS MB169C+ is designed to keep you productive, especially when you’re constantly on the go. 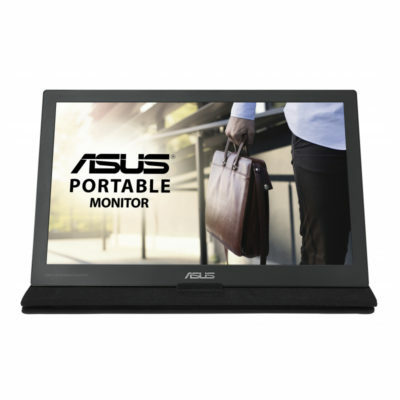 It is the world’s first USB Type-C-powered companion display that’s compatible with today’s leading laptops and future devices. With a super-slim 8.5mm profile, and weighing in at just 0.8kg — MB169C+ is also the world’s lightest 15.6-inch companion display. MB169C+ is the world’s first 15.6-inch portable companion display that uses a single USB Type-C connection for both power and video transmission from your host device. This means you have less cables to work with, so you get a neater work area. 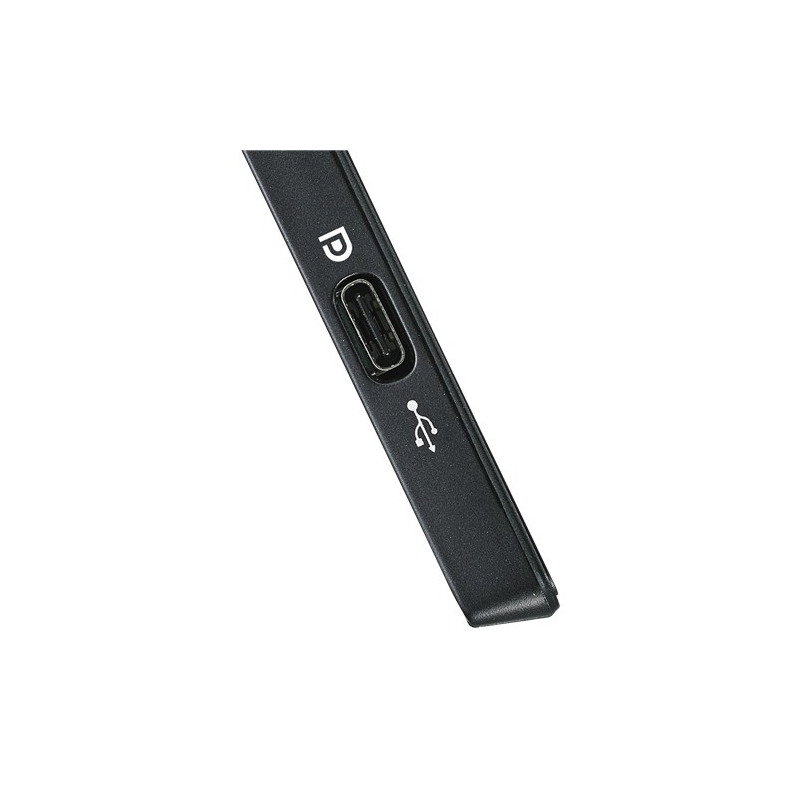 The reversible USB Type-C connector makes connecting devices simple and easy, and you won’t be damaging the cable or port by plugging in devices the “wrong” way. 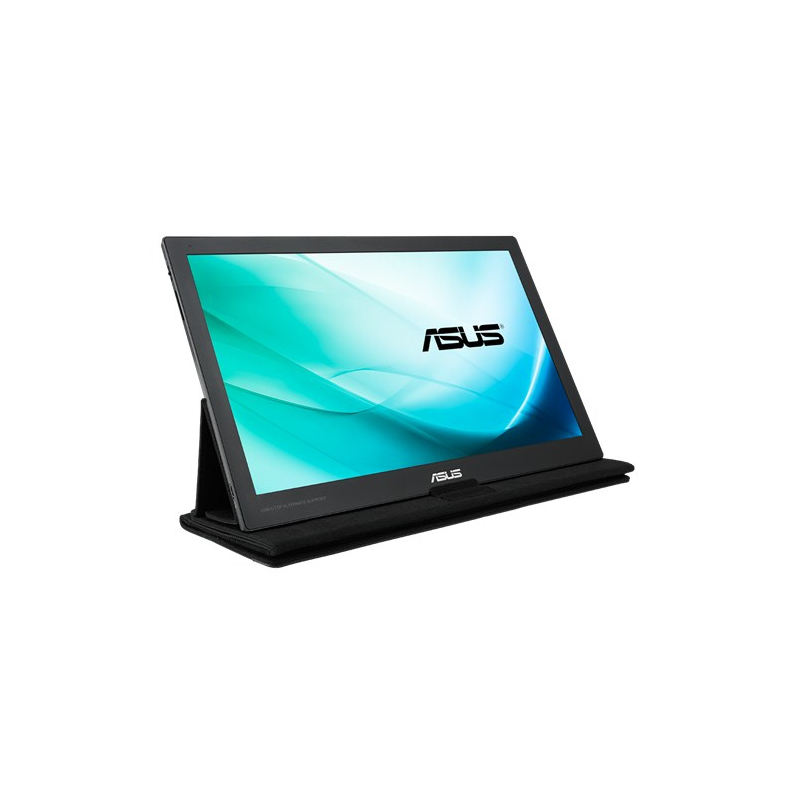 MB169C+ works best as a secondary display when you’re conducting dual-monitor presentations, and helps you get things done more efficiently. 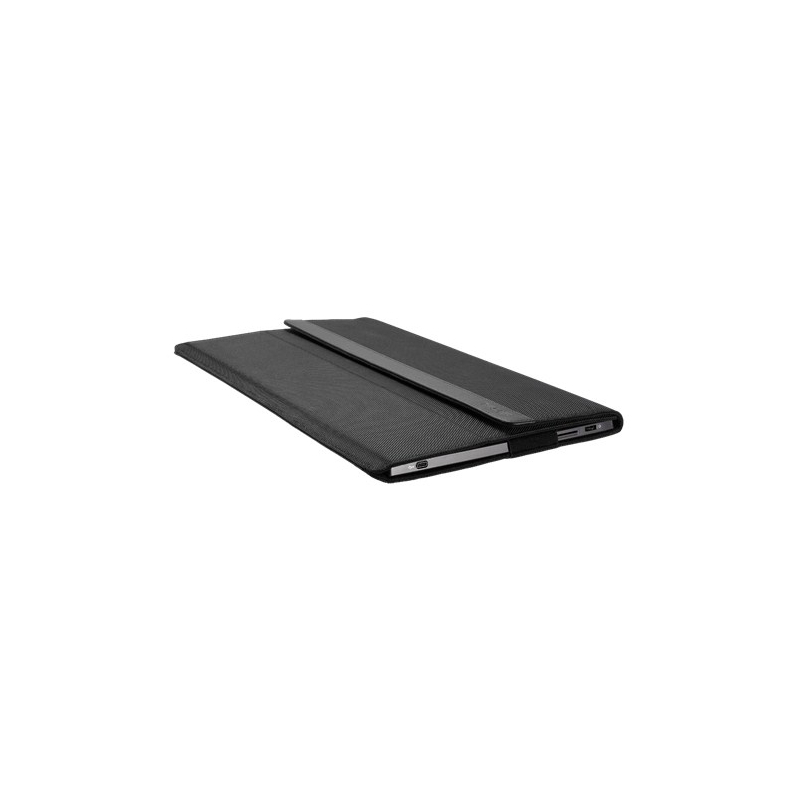 It tips the scales at a lightweight 800g, and with its ultra-slim 8.5mm profile — it definitely isn’t going to weigh you down. It’s compatible with Windows 10 and Mac OS, so you’re saved from the hassle of downloading and installing drivers too. The ASUS Smart Case protective sleeve keeps it safe from harm when you’re on the move, so you can simply tuck it into your suitcase or backpack. 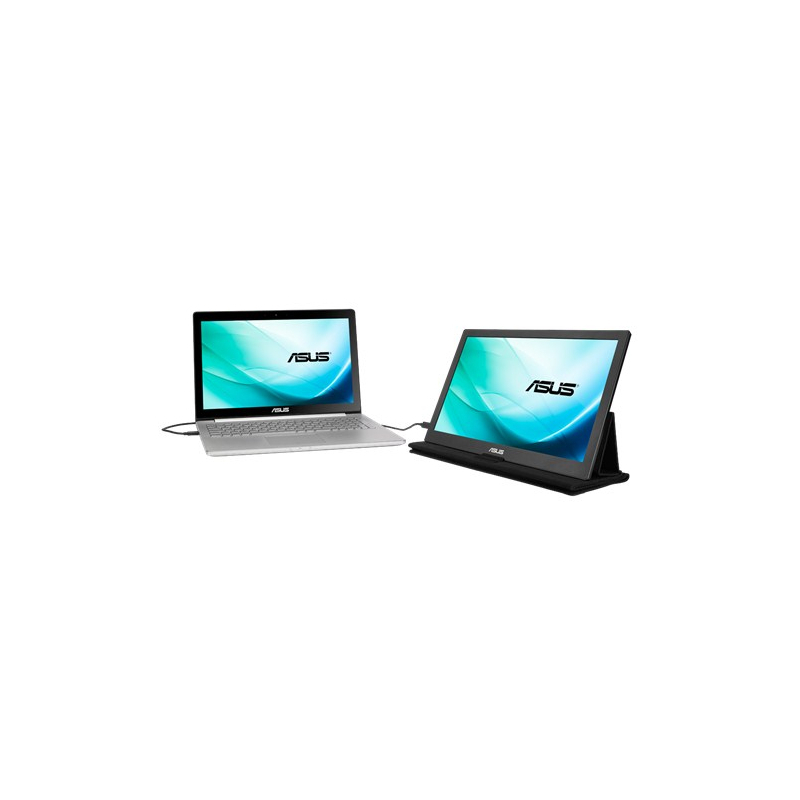 The sleeve even doubles as a three-way adjustable stand, so you can maximize any work station. It’s time to say goodbye to those tired, strained eyes. Designo MB169C+ features TÜV Rheinland-certified ASUS Flicker-Free technology to reduce flicker for a comfortable viewing experience. This technology helps minimize instances of eyestrain and other damaging ailments, especially when you spend long, countless hours in front of a display watching favorite videos. 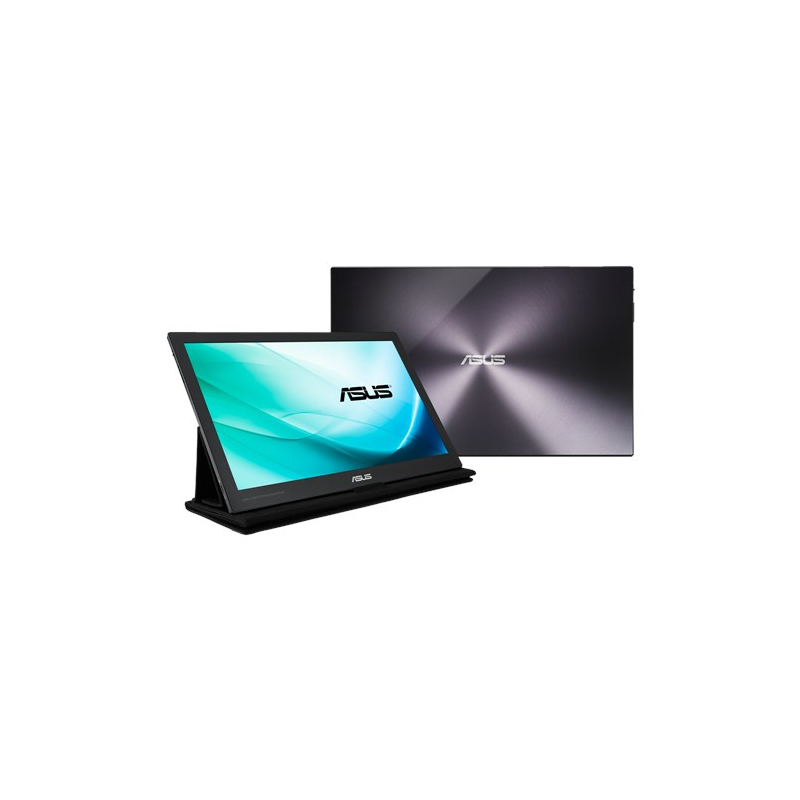 ASUS QuickFit Virtual Scale gives you the added convenience of an onscreen alignment grid to help preview actual-size photos and documents prior to printing, and it’s all done with a quick press of a hotkey.